"Look like money, feel like a million bucks." 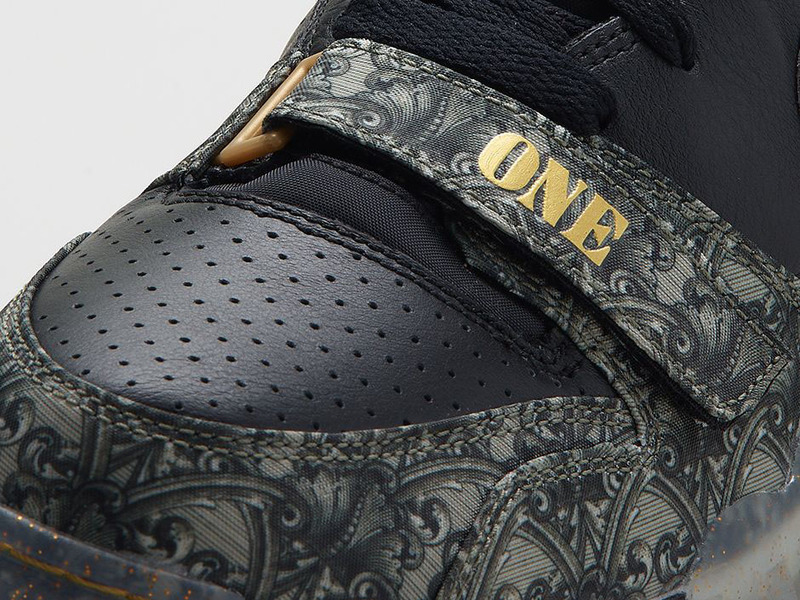 That's the tagline assigned to the latest premium rendition of the classic Nike Air Trainer 1. 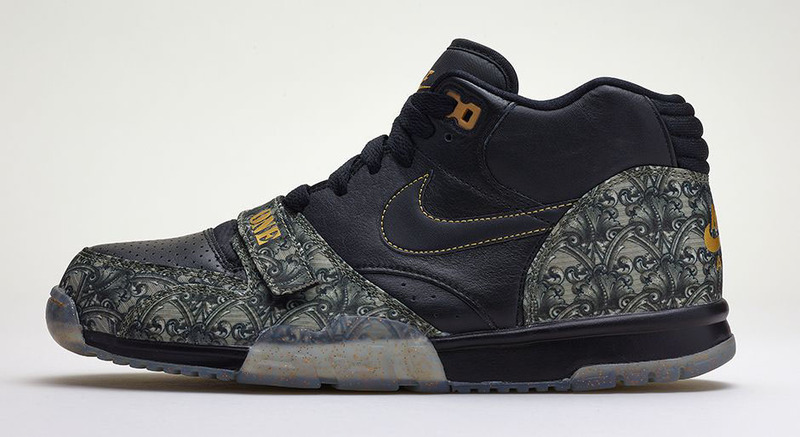 The 'Paid in Full' Air Trainer 1 is decked out in premium black leather with a money print graphic on the toebox, heel and cross-strap. A nod to the model itself, the strap reads 'ONE' in metallic gold, and a gold flaked translucent sole wraps up the look below. 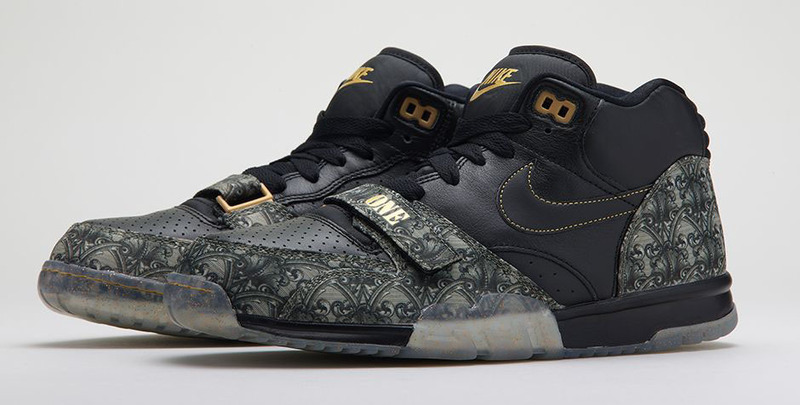 Pick up this premium Air Trainer 1 next Saturday, June 7 for $120 at nike.com and other select retailers.